Want to explore the wine country on your own but need a little help working out the details to make it a perfect day. Our Self-Guided Bike Tour is individually geared toward you. 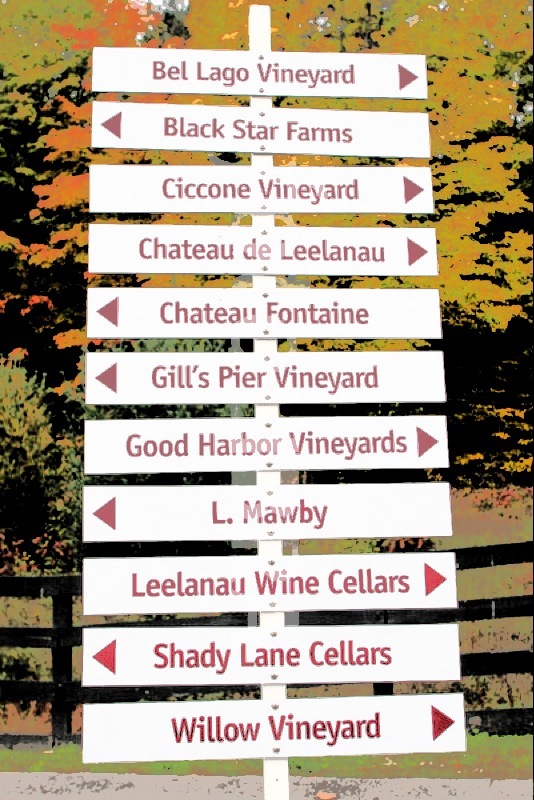 We help plan your route to the wineries of your choice, collaborating with you to meet your needs and interests. We are available to support you throughout the day, whether we're needed or not. We provide service for flat tires, mechanical failures, losing your way, severe weather rescue, transporting wine purchases and just about anything else that may come up. Think of us as a distant command center helping you to pursue your own perfect day. Best of all we deliver a catered deli box lunch to a winery, so you can settle in for your own private picnic overlooking the vineyards. If you are looking for an exceptional experience in wine country but want the flexibility of being on your own, our Self-Guided Bike Tour is perfect for you. Enjoy the conveniences of our support and explore the vineyards at your own pace. Start anytime before 11 a.m.
We'll help you plan your route and provide a map and directions. Most guests pedal along flat to gently rolling routes, averaging 3-5 miles of riding between winery visits. Route options available for advanced cyclists too! Advance reservations are strongly encouraged. *Special dietary needs can be met. Full advanced payment is required for all reservations of 8 people or fewer. For groups of 9 or more a 25% deposit is required for booking. In order to cancel a reservation and receive a full refund, you must contact us no later than 48 hours prior to the scheduled departure time of the tour. Cancellations made after the 48 hour mark but before the close of the business day prior, will incur a $25 per person penalty deducted from the refund. Cancellations will not be accepted at all after 5 p.m. the day before the tour (you will be charged the full tour price). We tour rain or shine. On days with light/intermittent rain, we provide rain jackets to keep you dry and comfortable. In the event of heavy rain, your self-guided bike tour may be converted to a chauffered van tour, and your Tour Guide will go out of his way to visit special wineries that we wouldn't have been able to visit by bike.